Michael Brodie- Dec. 26, 2017, 12:36 p.m.
Hey guys It's Michael Brodie, CEO of VirtualStaff.ph, as most of you know, we're the fastest growing online jobs site in the Philippines. I'm excited to write this article for you and I'm confident by the end of reading it, you're going to be both excited and equipped to apply for online jobs. 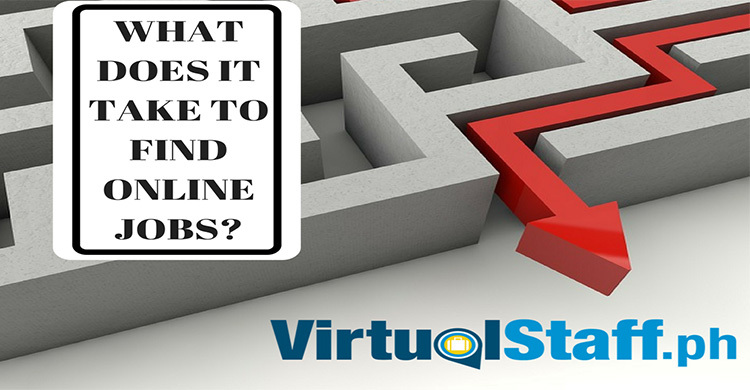 When you go and register on a website like www.virtualstaff.ph, you first need to create a jobseeker profile. However, many people forget just to how important creating an awesome profile is. Yes, I know, if you're like most online job hunters, you're super pumped and excited about getting perhaps your first online job. I understand that enthusiasm, and that enthusiasm is a great attribute to have. However, remember your profile is a potential employer's first impression of you. Make sure you have a great photo of yourself (professional looking). Also remember to list your key skills, experience, and of course why you're wanting a home-based job, and what you can do for the employer (reasons why you're good). List your skills, be honest, and apply for online jobs that you know you can perform well at. 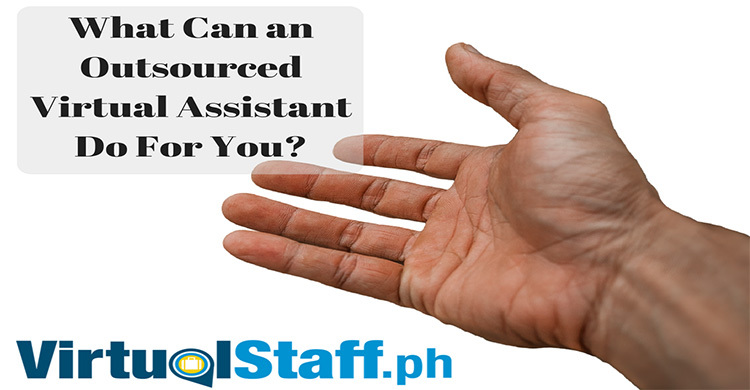 For example, if you're great at research/data entry, apply for virtual assistant jobs that require those skills. On the other hand, if you're an SEO expert, talented in social media, telemarketing (BPO) etc, then apply for jobs that require those skills. 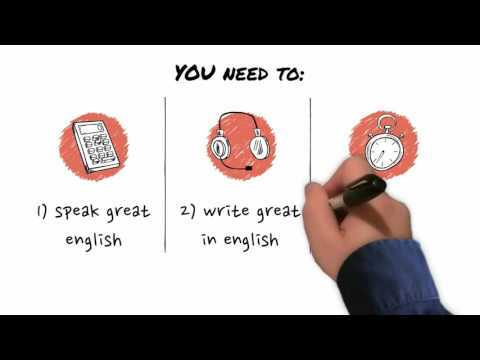 Promote yourself by highlighting and emphasizing your talents and skills. Remember, be bold and confident. Getting an online job can sometimes take time. Yes, you might apply for one job, get an interview, and then get hired, this does happen. However, most of the time it requires you to be persistent, just like finding a local job, you need to be prepared to apply for jobs, deal with failure, and continue with persistence and enthusiasm until you reach your goal of being hired. I live in the Philippines most of the year, I appreciate how important family and religion is within the vast majority of the country. However, remember when applying for online jobs, employers are looking through many candidates and profiles, ONLY list things that are in the employer's interest. This means, skills, experience, talents, your personality, education etc. However, talking about your children or religion is not a good idea, and it's something that in places like the US, USA, Australia etc is very uncommon and not advised to do. 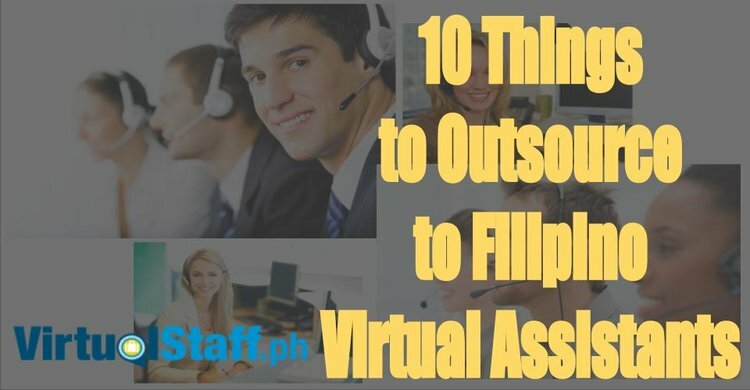 Therefore, because many online employers on virtual staff Philippines come from those countries. I suggest missing them out. I hope this has helped you. Remember to comment below if you liked the article, also comment below if you want to ask me/us any questions at all. You can also tweet me @virtualboss or like virtualstaff.ph on Facebook and join our family of Filipino friends.